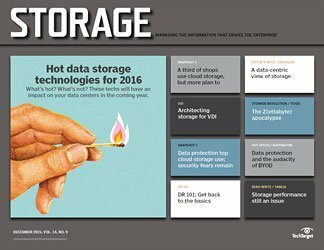 FeatureDisk drive failure rates: Fact or fiction? 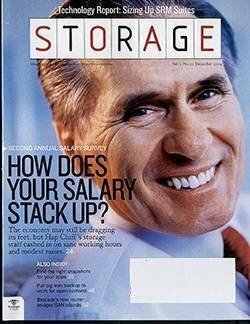 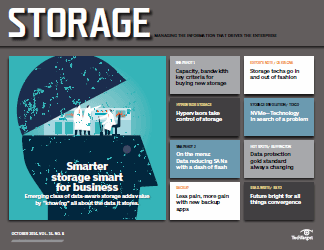 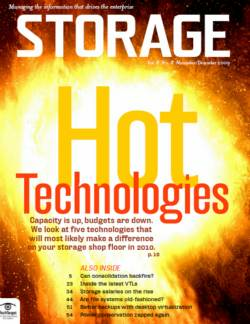 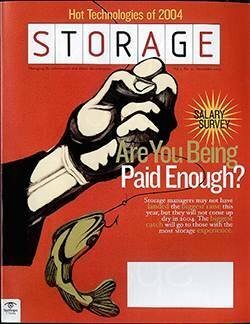 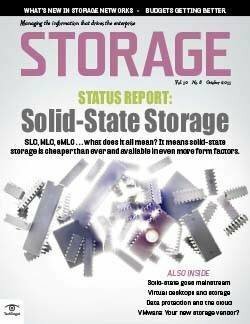 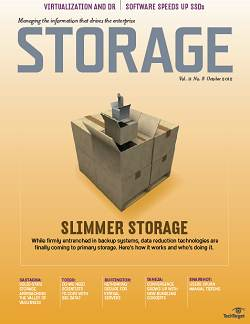 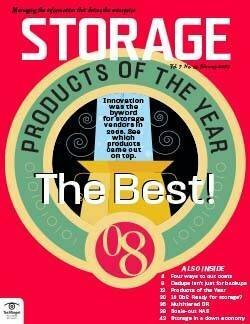 FeatureEditorial: Who will run the storage shop? 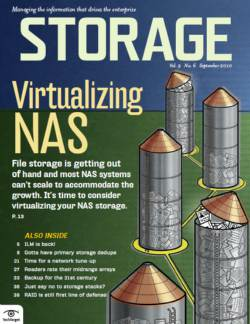 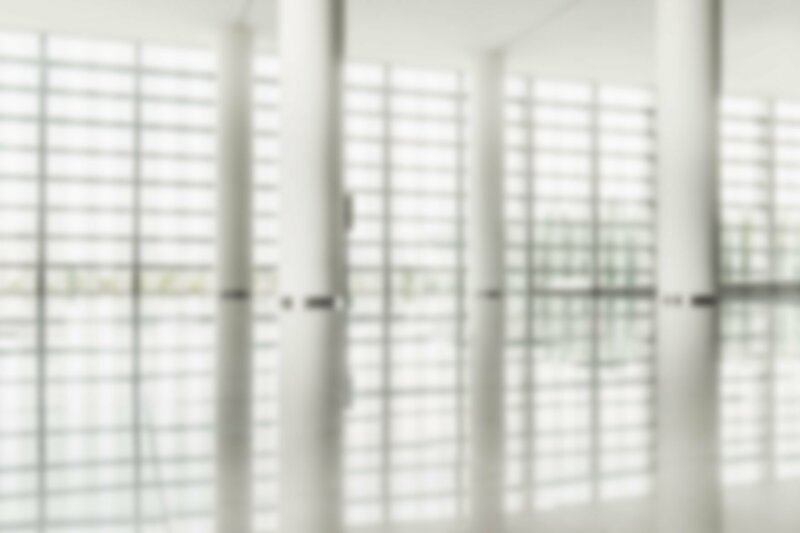 Backup technology hasn't quite caught up with virtualization, particularly in the NAS world where physical filers must be backed up individually. 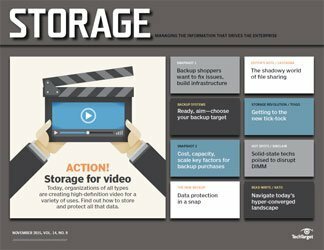 To address this shortcoming, vendors are looking at ways to perform file-level heterogeneous snapshots at the logical layer. 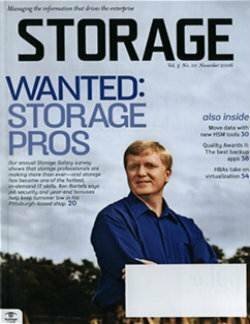 But it may be a long time before that dream comes to fruition. 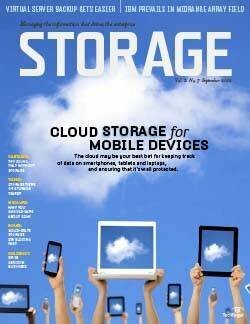 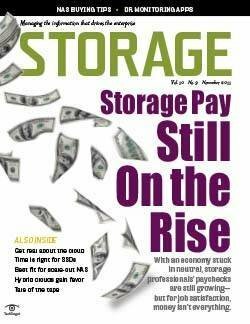 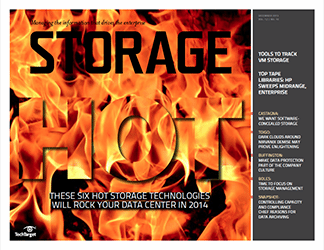 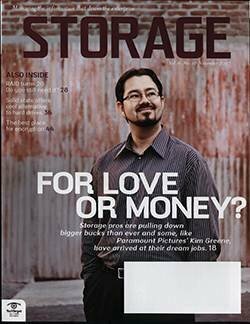 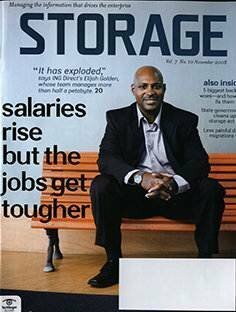 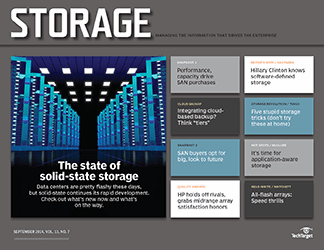 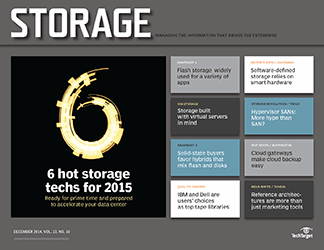 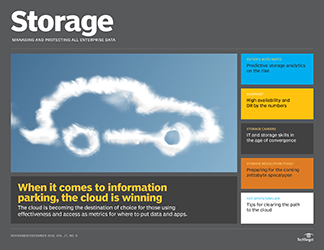 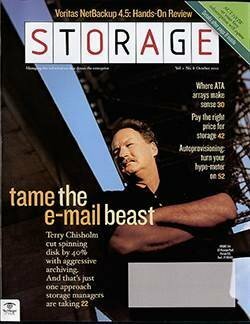 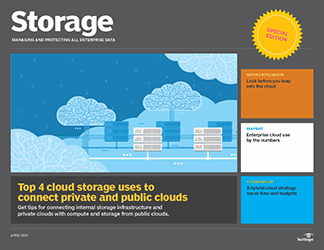 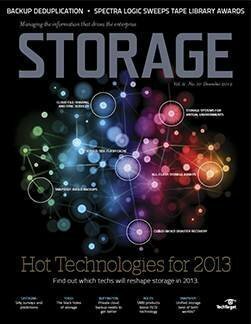 Storage vendors have offered this capability at the block level for some time. 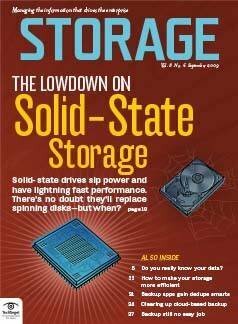 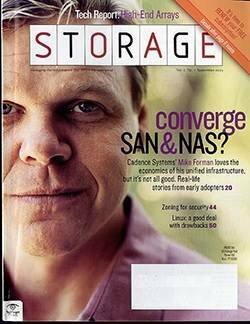 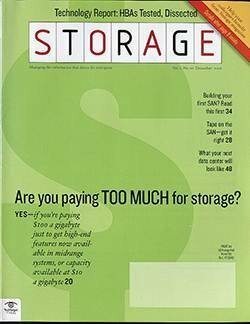 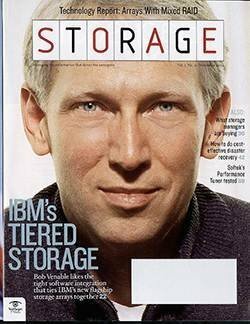 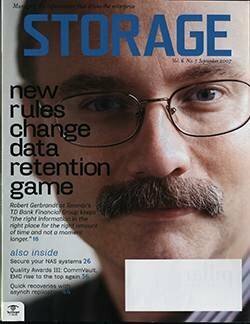 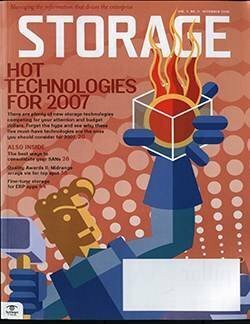 IBM, for example, can create a virtual volume across multiple heterogeneous storage systems and then create snapshots of that volume through its System Storage SAN Volume Controller, available since 2003. 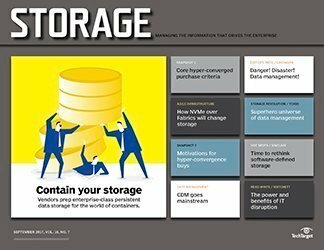 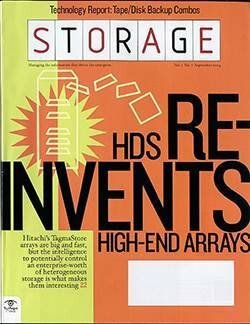 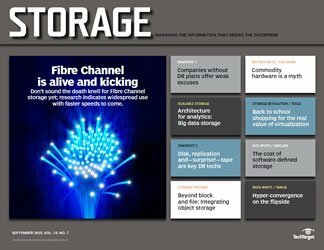 Hitachi Data Systems (HDS) has been doing the same thing at both the block and file level since 2004 with its Universal Volume Manager (UVM), which creates virtual volumes of heterogeneous systems attached to its TagmaStore Universal Storage Platform. 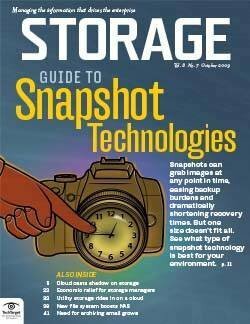 Snapshots can then be performed using its ShadowImage In-System Replication Software. 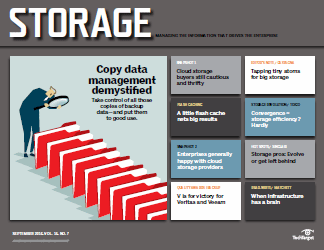 It's more complicated at the file level. 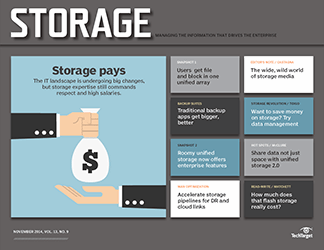 A federated snapshot across filers involving multiple protocols and/or vendors would most likely have to come from a third-party device that sits in-band, says Randy Kerns, CTO of Boulder, CO-based ProStor Systems. 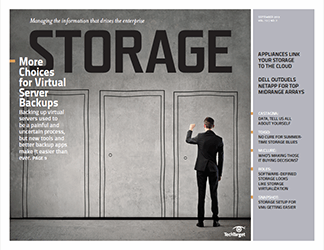 That appliance would make a point-in-time copy of the data and then keep track of the consequent writes, says Kerns. 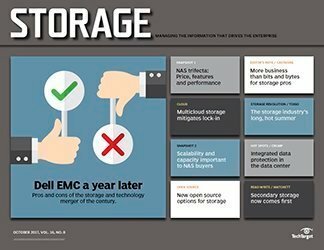 "It's really complicated," says Kerns. 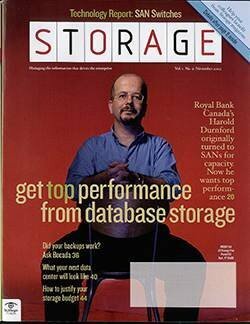 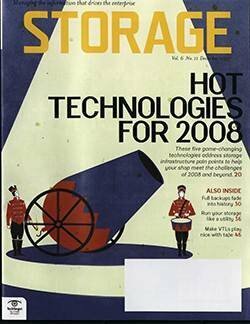 "But that's about the only way it could really be done between heterogeneous systems because snapshots ... for the most part have been defined and used within a storage system." 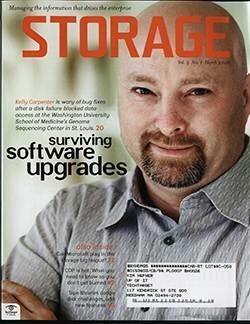 Many file virtualization vendors claim they can do this to some degree. 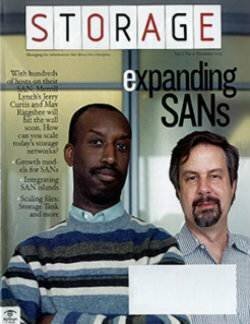 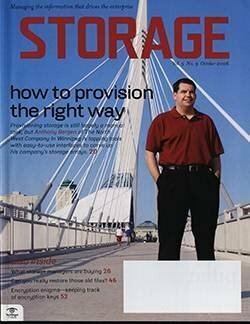 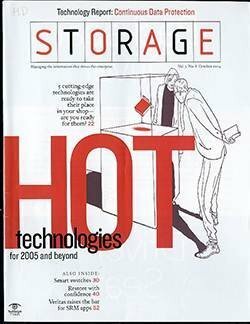 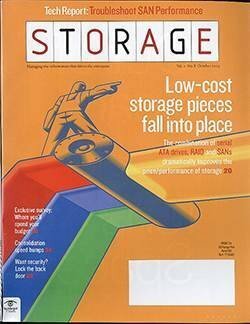 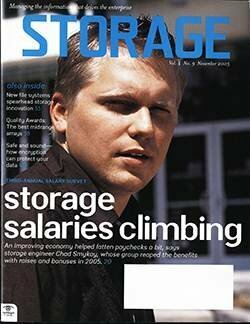 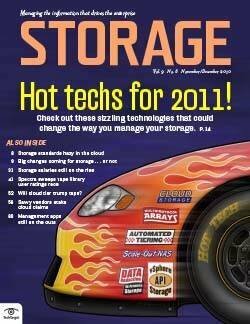 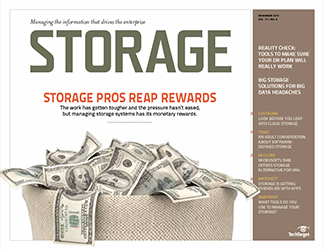 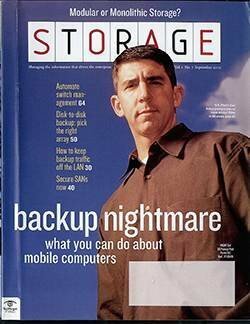 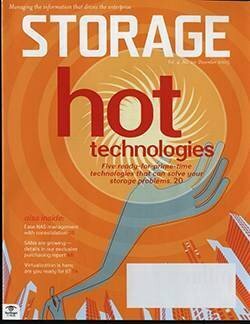 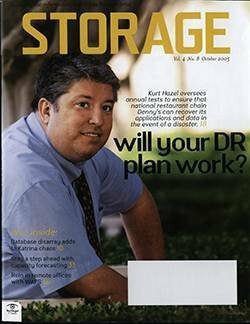 For example, Attune Systems' Maestro File Manager can transparently capture and integrate snapshots of heterogeneous resources in the global namespace when an NDMP backup request is issued to it by any common backup app or data management application, says Dan Liddle, VP of marketing for the company. 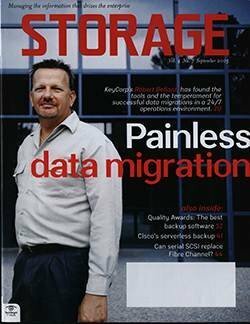 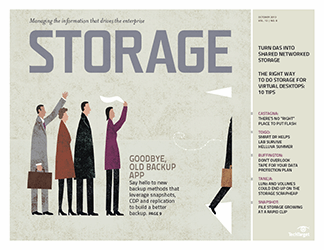 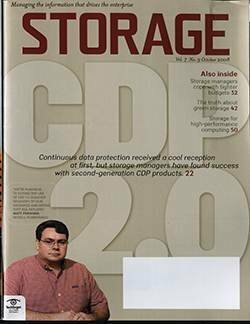 Brocade's StorageX application suite can create a namespace that includes Windows Server 2003 and Network Appliance systems and drive snapshots on those devices of the data stored on them, says Rod Mathews, senior director of file area network product management at Brocade. 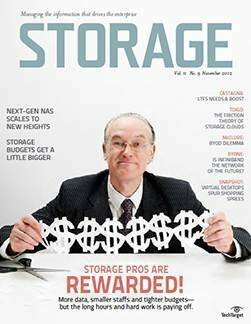 Acopia Networks recently announced that its ARX system successfully created a snapshot spanning two shares on a Network Appliance FAS3050 filer and two shares on an EMC NS700 filer, involving both CIFS and NFS access. 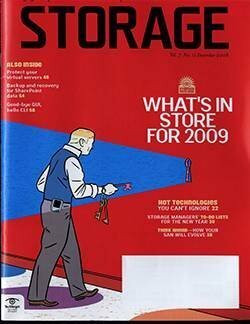 But it's still testing this capability and no product has been announced. 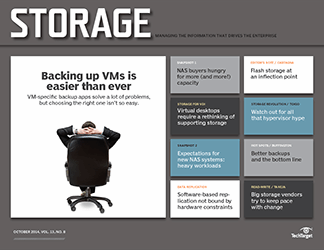 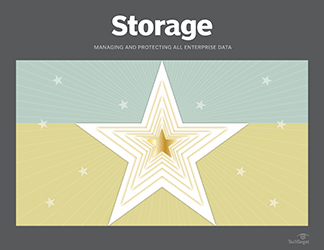 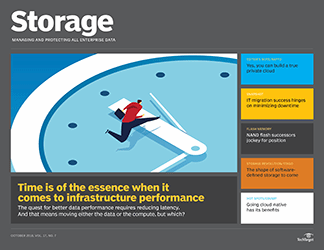 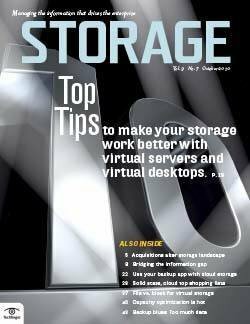 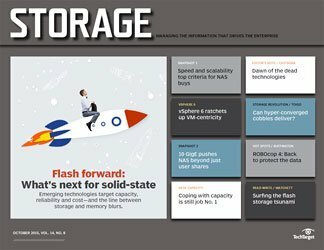 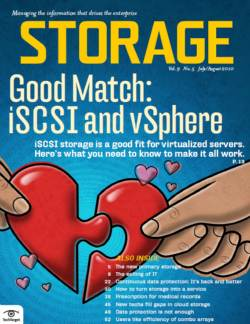 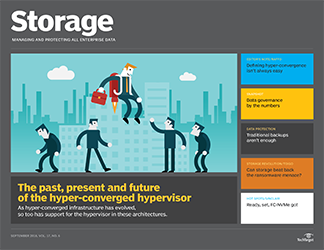 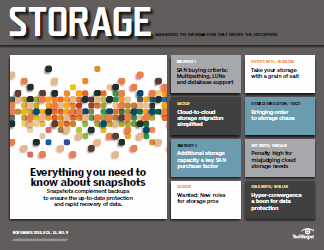 Users who have actually performed heterogeneous snapshots at the file level couldn't be reached for this article, but at least one looks forward to being able to back up his virtualized storage. 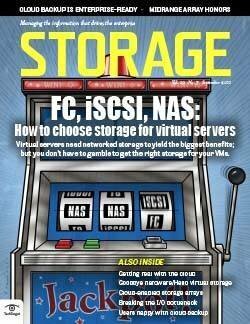 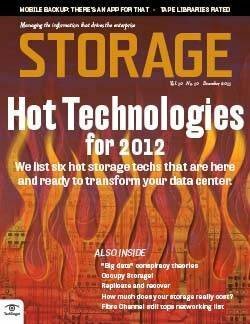 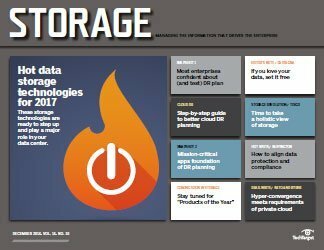 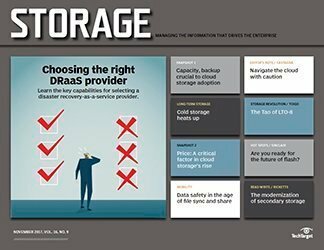 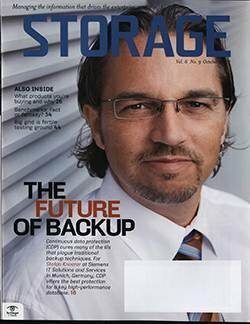 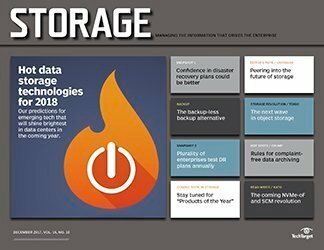 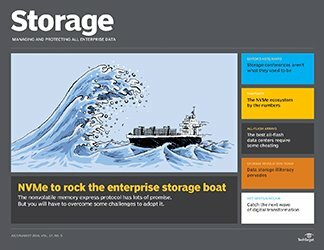 "If your storage is spread out on 15 virtual and physical servers, then your [backup application] has to track every single one of them," says Zak Khalil, IT director at Lessard Group in Vienna, VA. "It would be a great feature, although I really don't know how they're going to manage to do it."